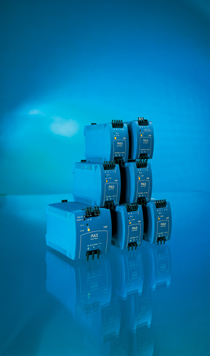 1-Phase and 3-Phase Power Supplies, DC/DC Converters, Buffer Modules, DC-UPS’s, Diode and Redundancy Modules, Network Power Supplies for ASI and Device Net, Class 1 Div 2 area rated models, along with several other supplies designed for specific apps. 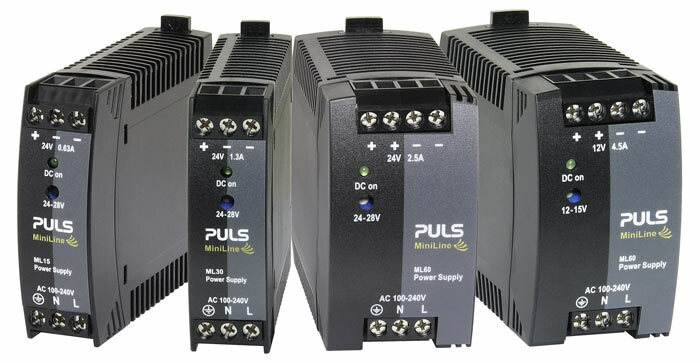 PULS is the world leader in switch mode power supplies. Our commitment to quality and technological innovation gives you the most efficient and cleanest power supplies on the market today. 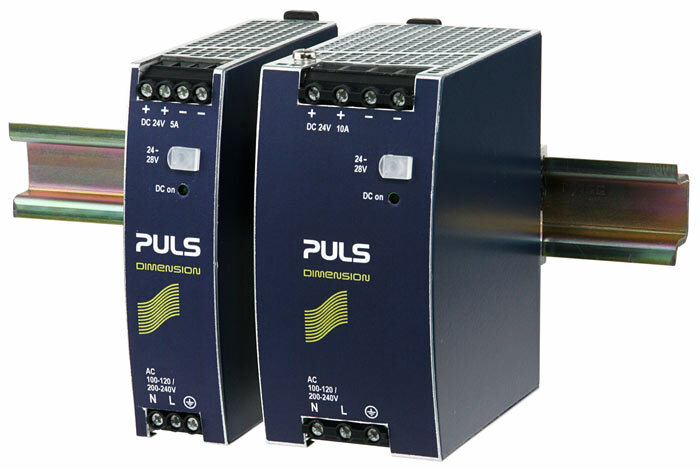 Keep your control panel small and your electronics cooler by specifying a PULS solution. 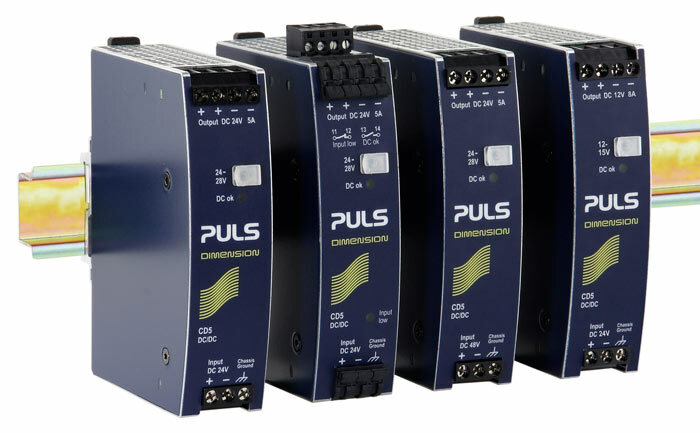 Contact us or click on the link to the Puls Home Page for detailed information. 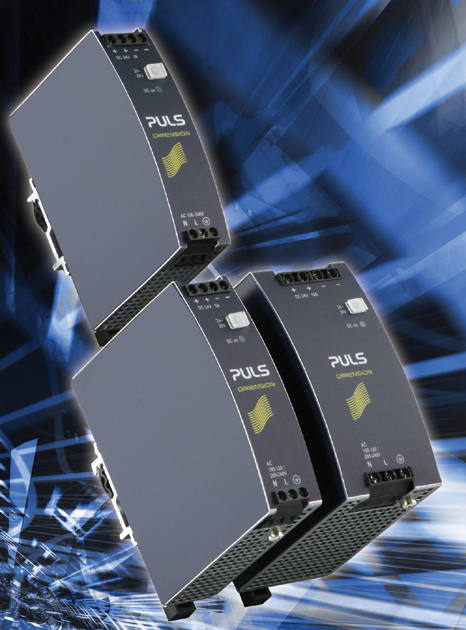 Learn more about PULS products today!